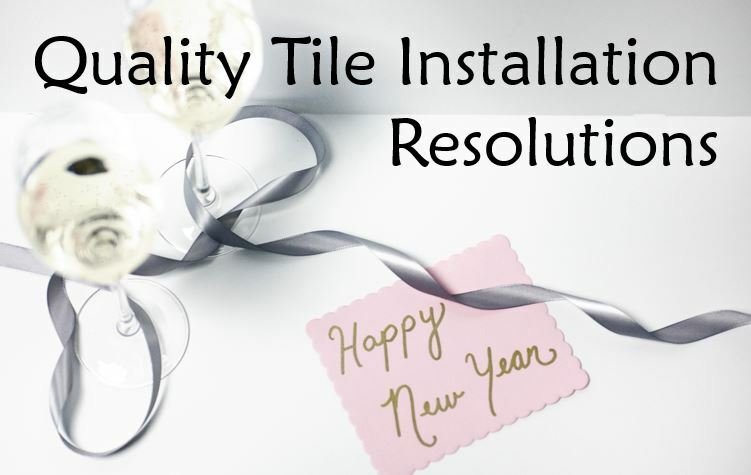 It's a brand-new year and an ideal time to make tile installation resolutions for 2019. 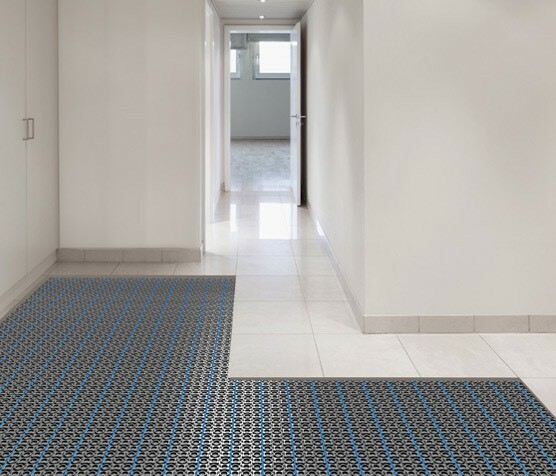 If you're already in the know, consider these a refresher. 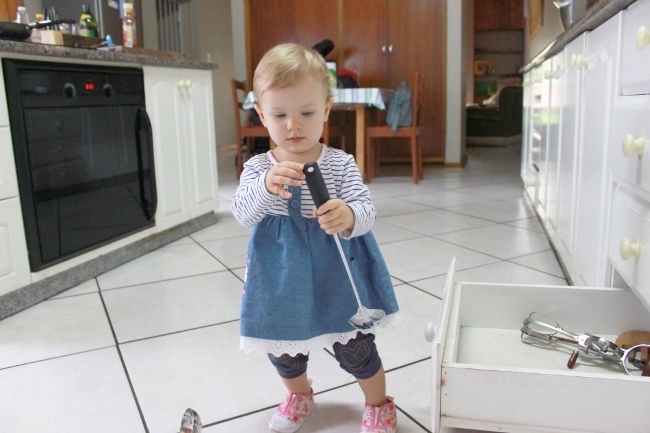 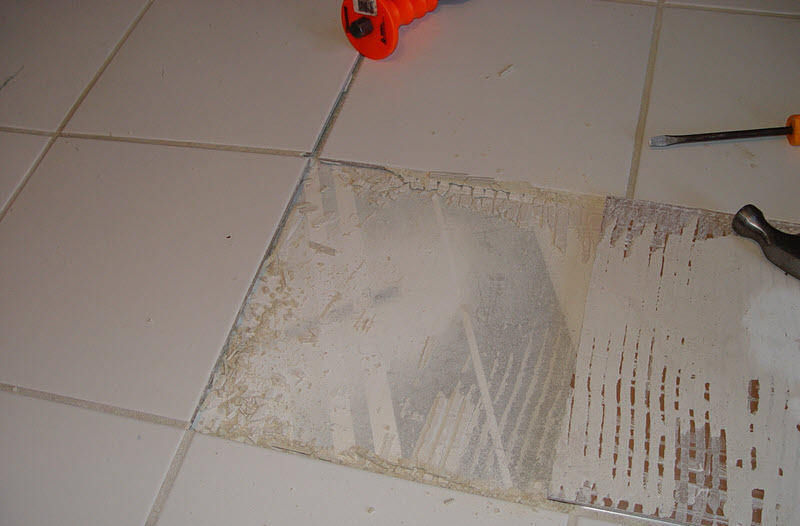 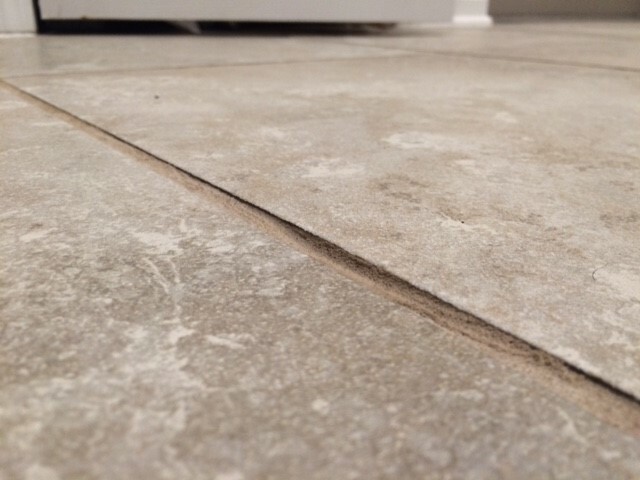 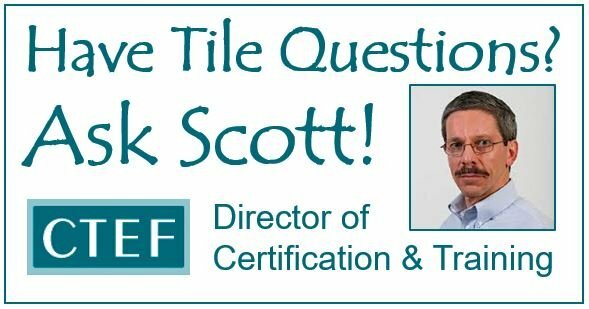 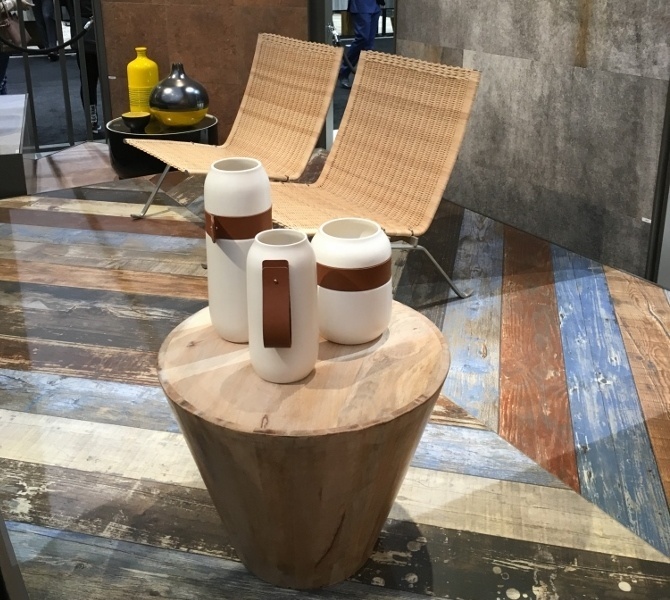 And, if you're new to the Ceramic Tile Education Foundation and the Certified Tile Installer Program, then consider this your introduction to a bold, new standards-based, methodical approach to installing ceramic tile.